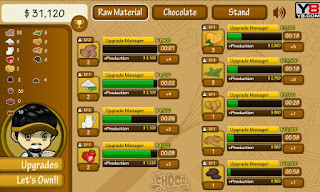 Have your own chocolate business at Idle Choco Tycoon. 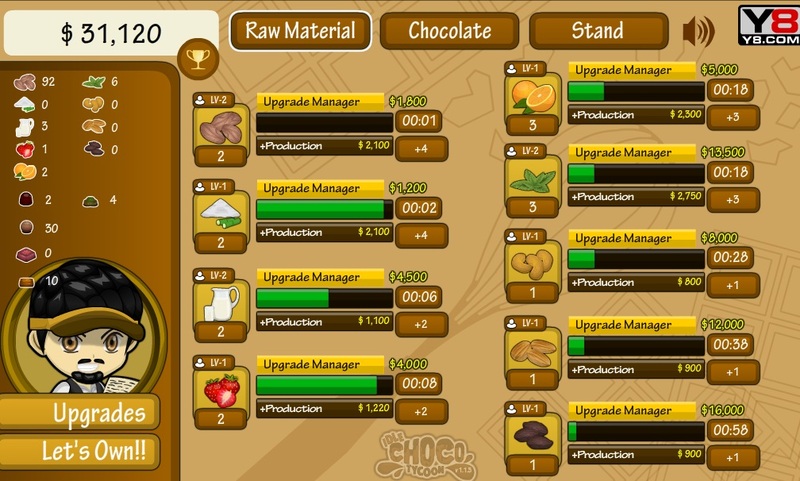 Manage the production from raw materials to selling all your products. 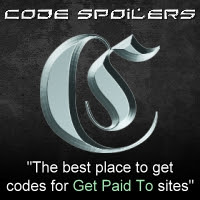 Buy upgrades and own properties that you bought from your own hard earned money!